Sometimes, all you need to get the advice you’re looking for is a short, pithy quote. A simple sentence, or a short saying, can convey a great deal of knowledge and insight. 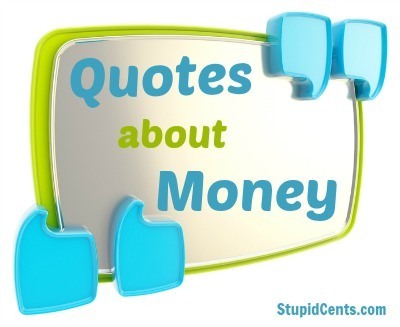 Life changing quotes that can improve your relationship with money. I particularly like the one by Will Rogers. We see this constantly and it get ppl into soooo much financial trouble.